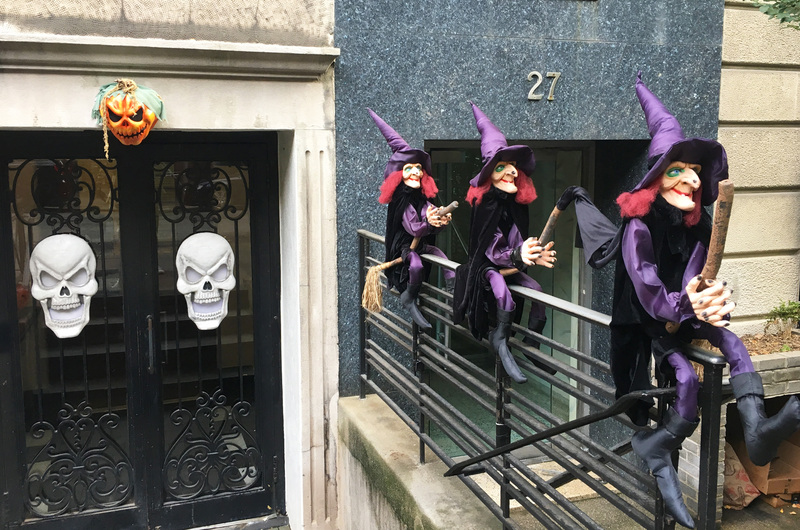 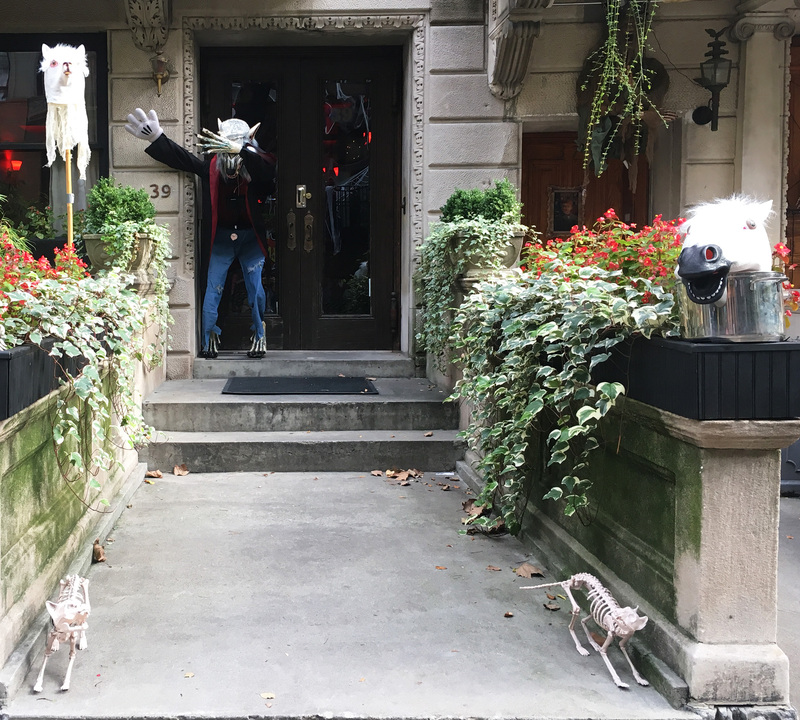 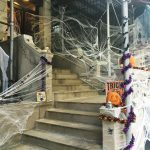 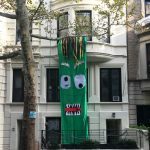 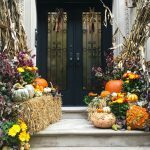 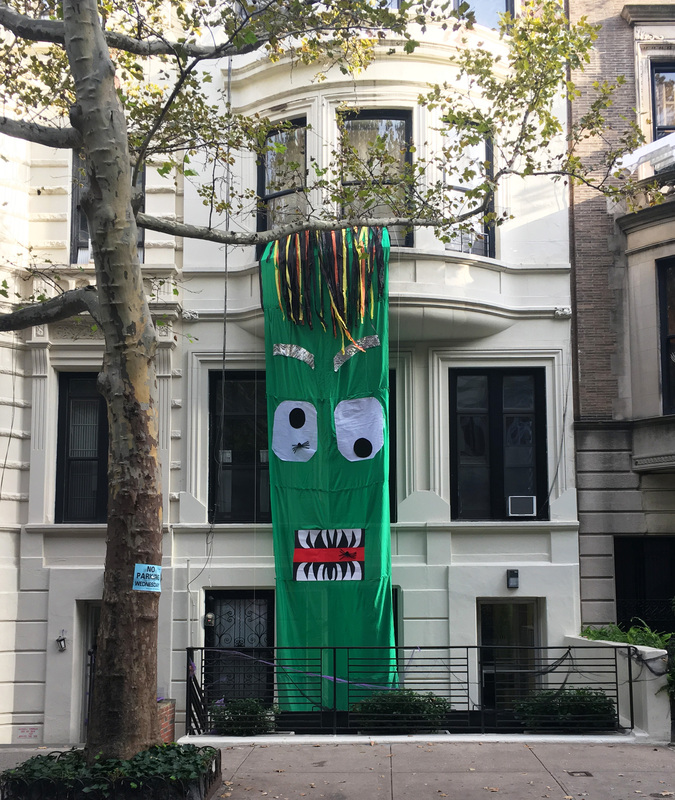 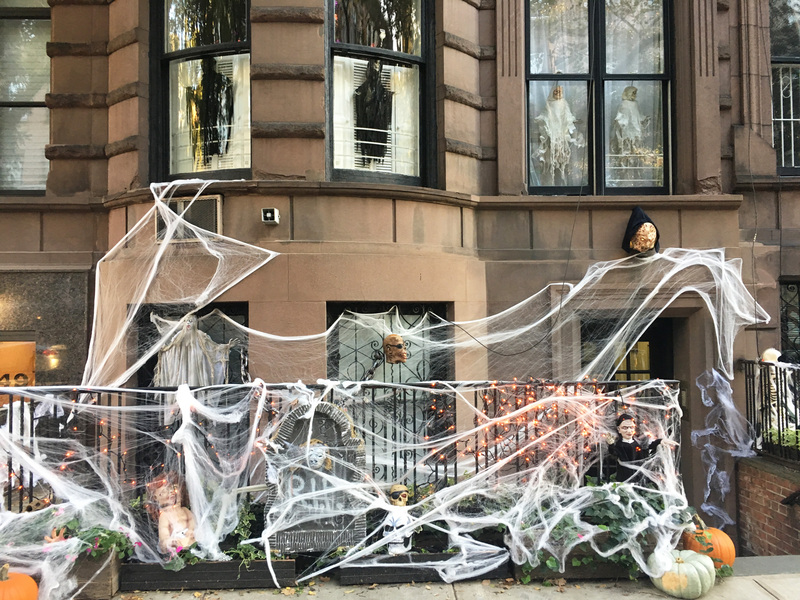 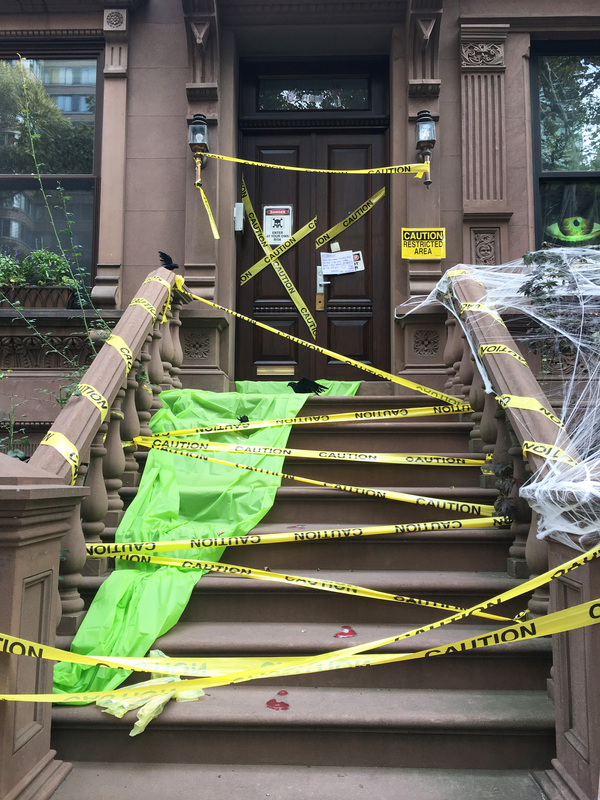 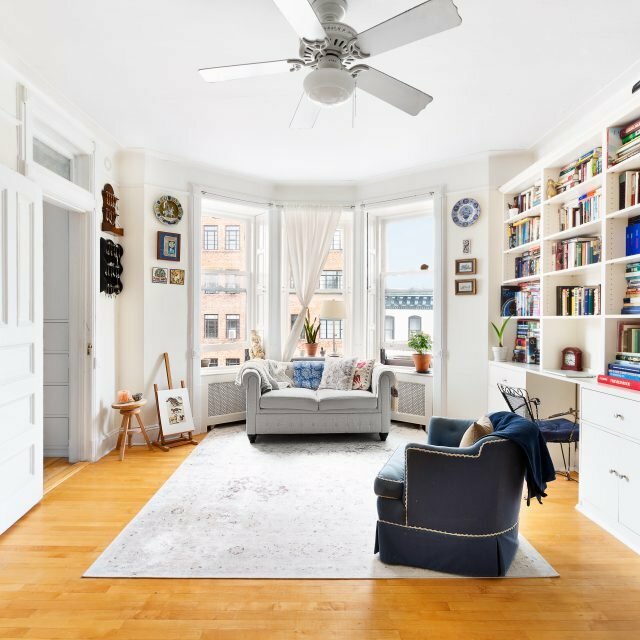 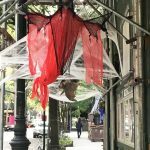 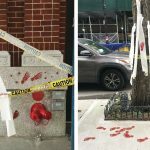 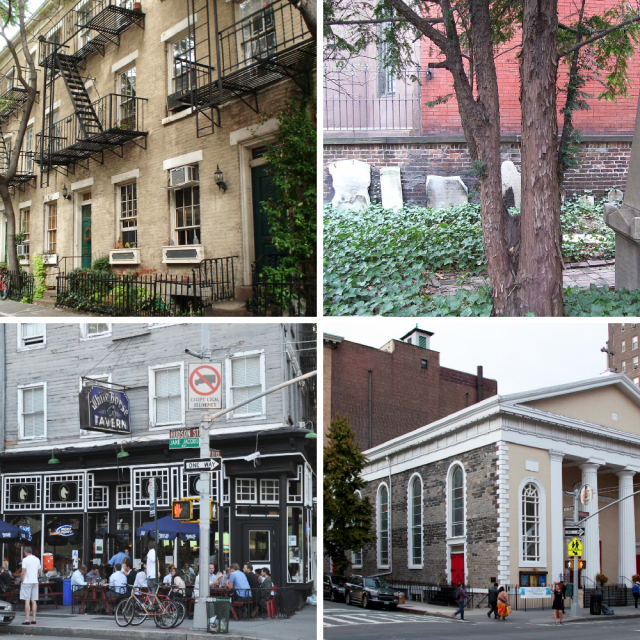 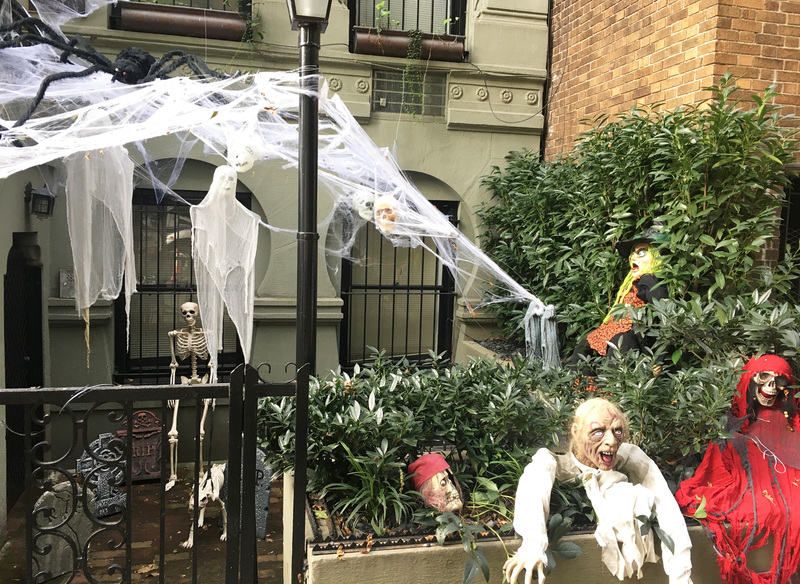 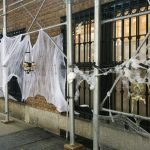 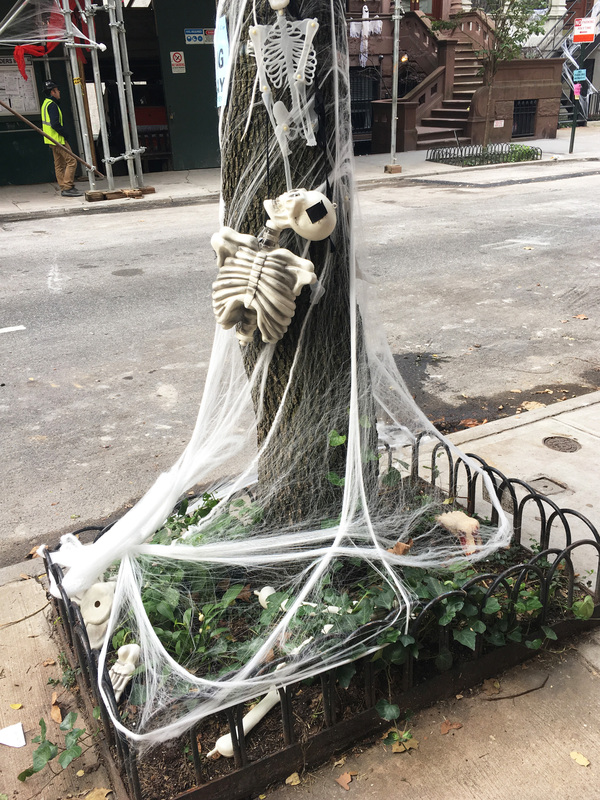 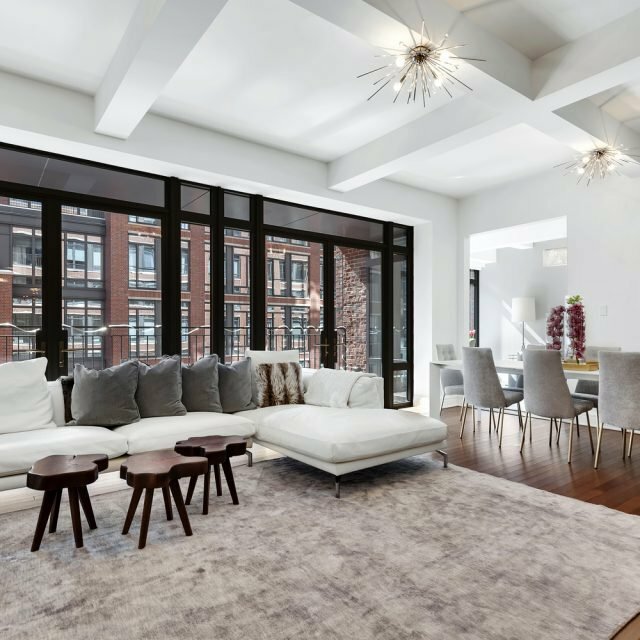 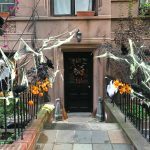 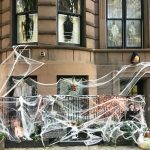 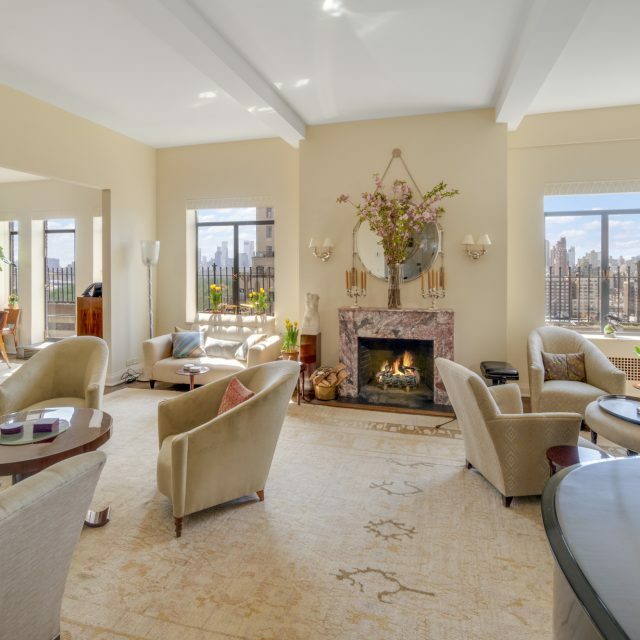 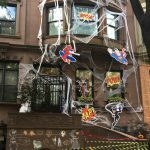 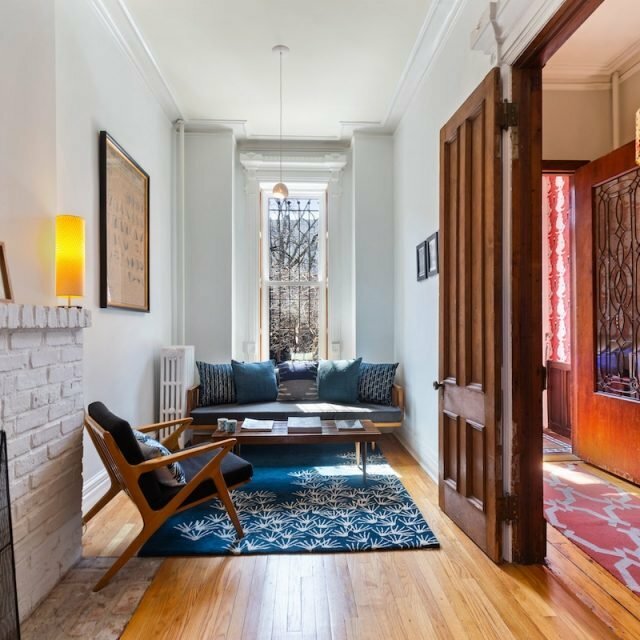 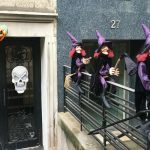 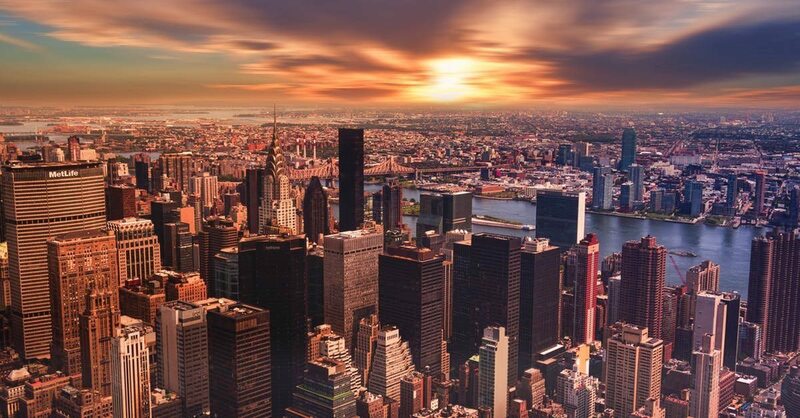 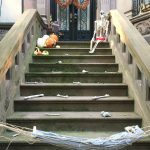 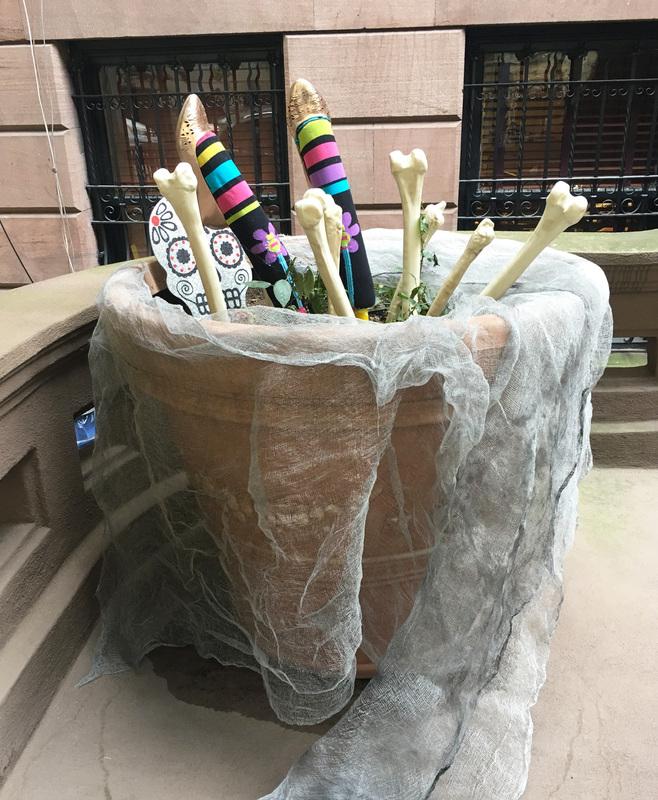 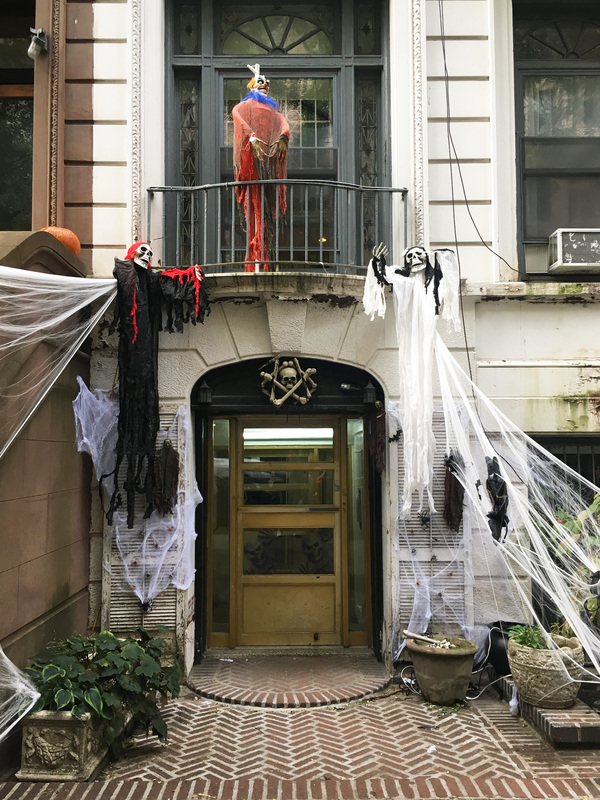 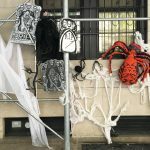 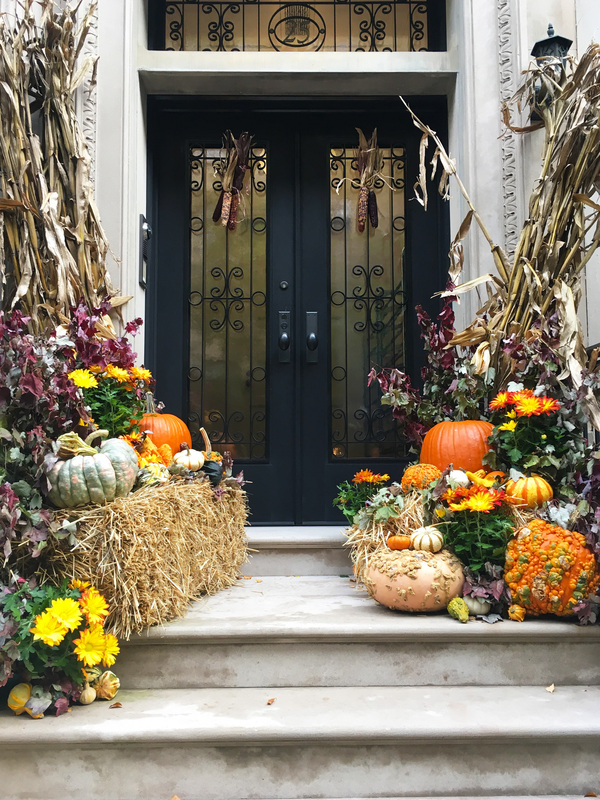 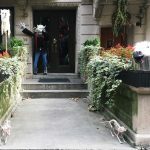 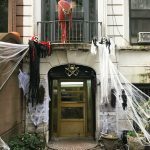 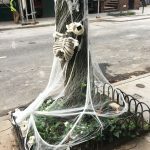 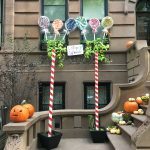 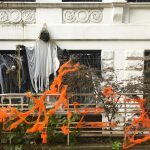 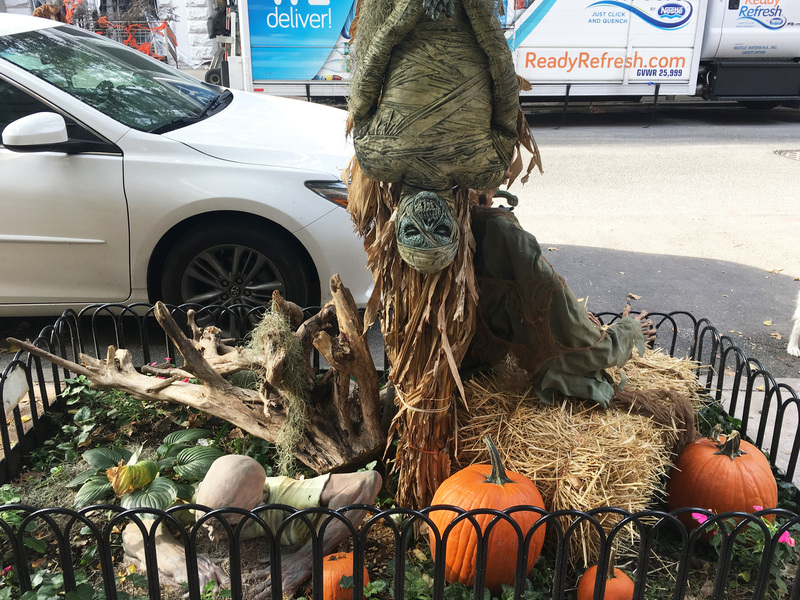 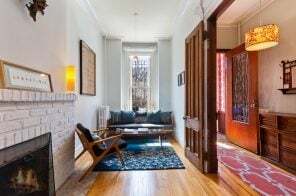 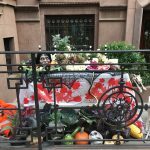 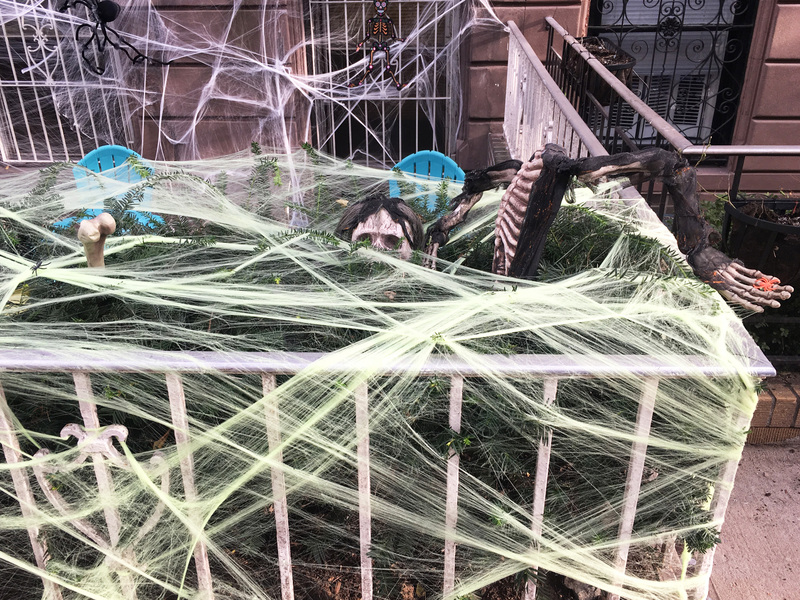 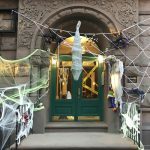 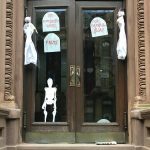 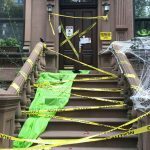 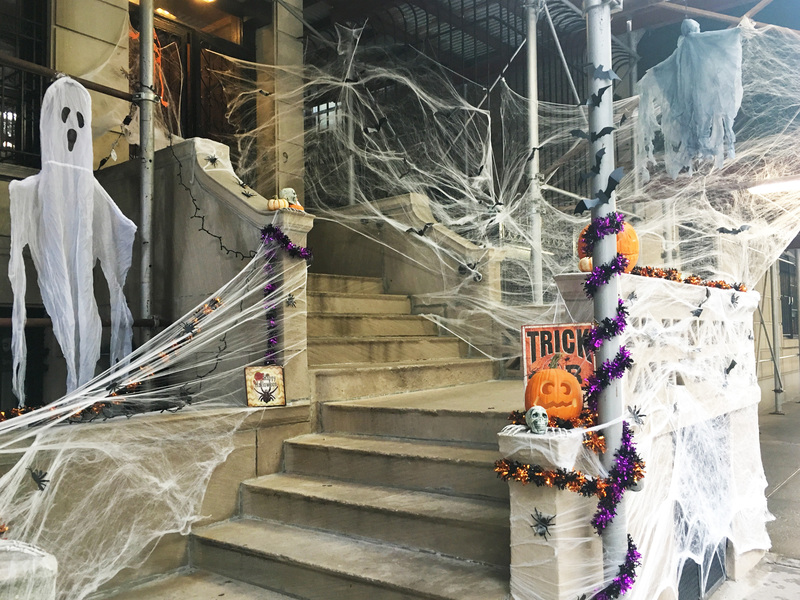 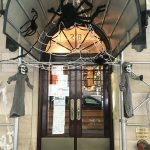 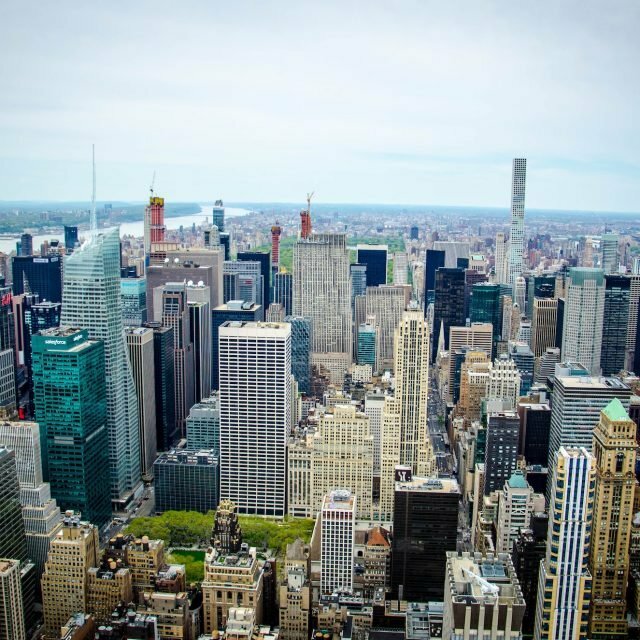 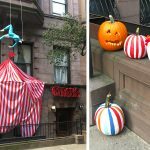 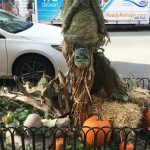 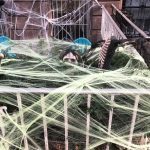 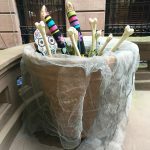 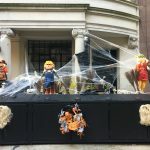 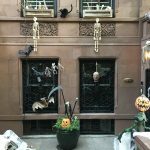 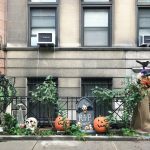 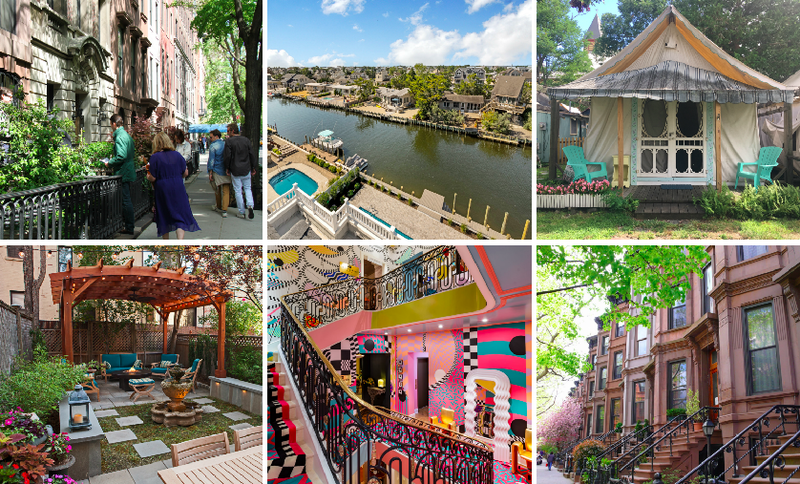 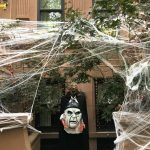 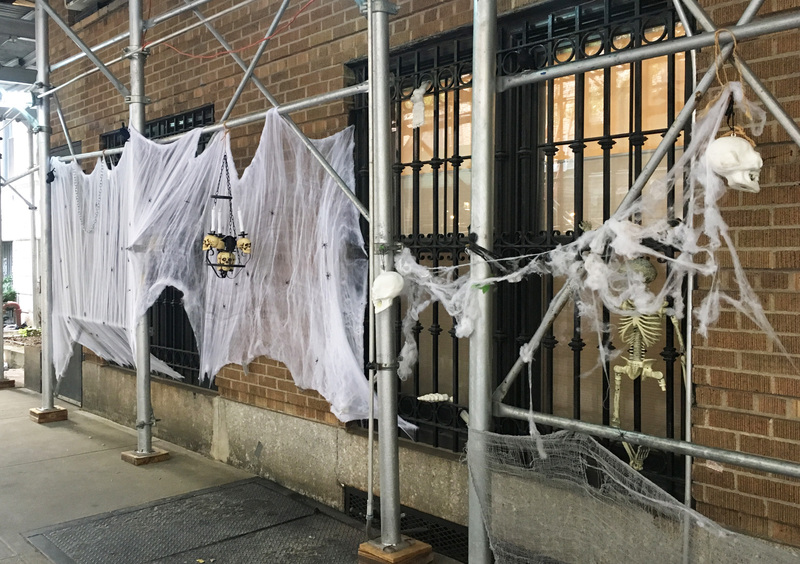 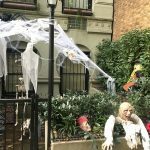 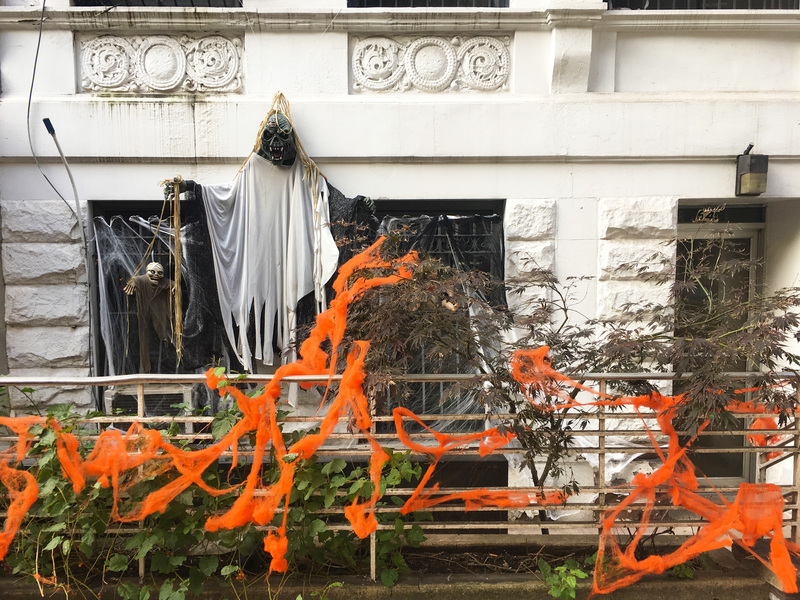 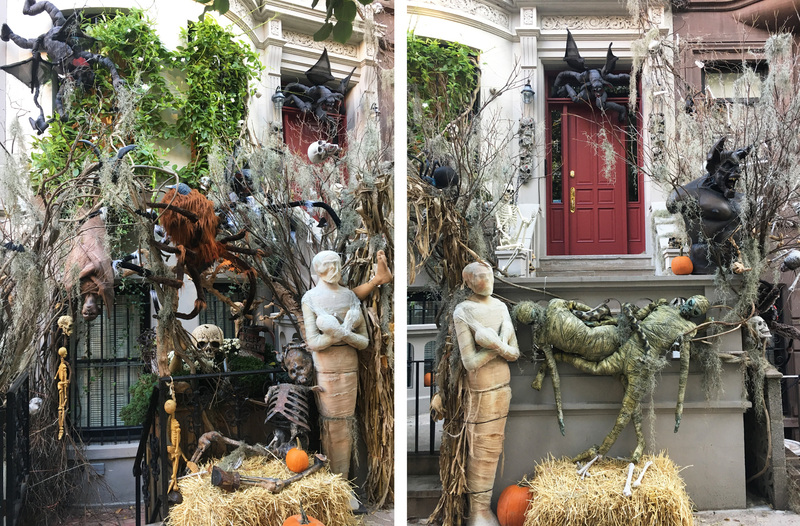 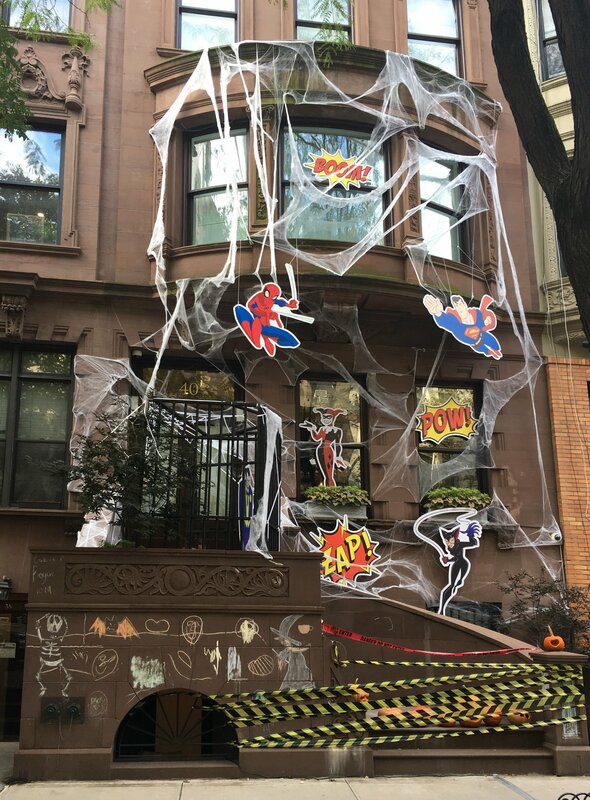 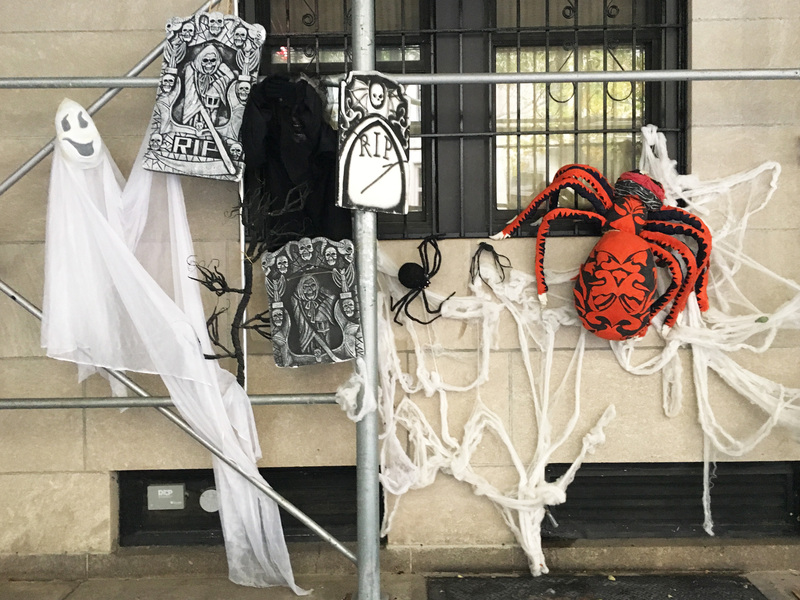 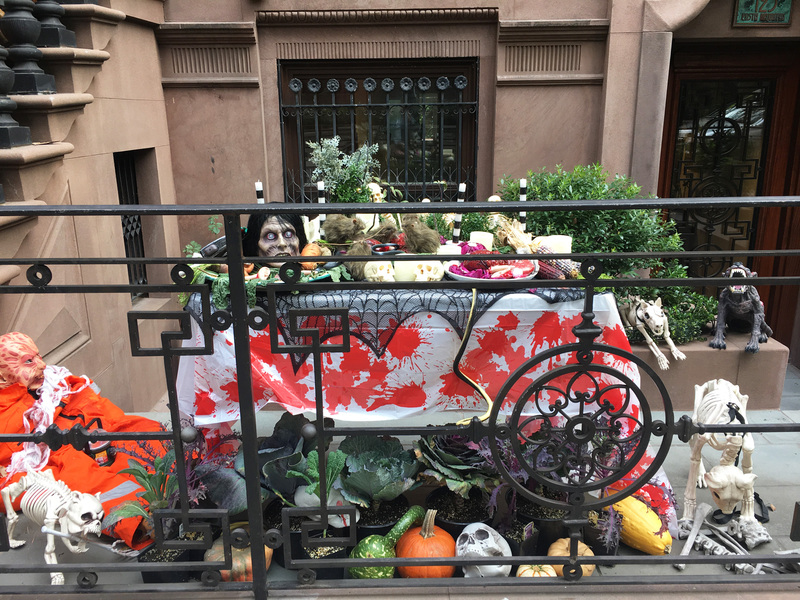 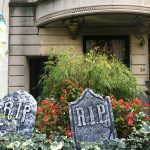 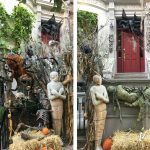 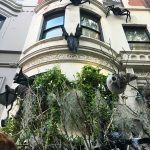 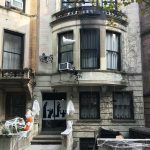 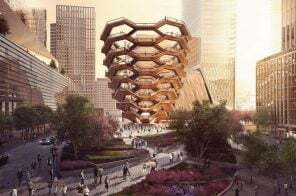 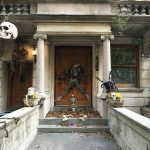 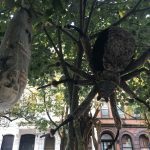 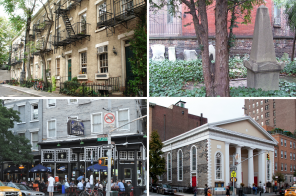 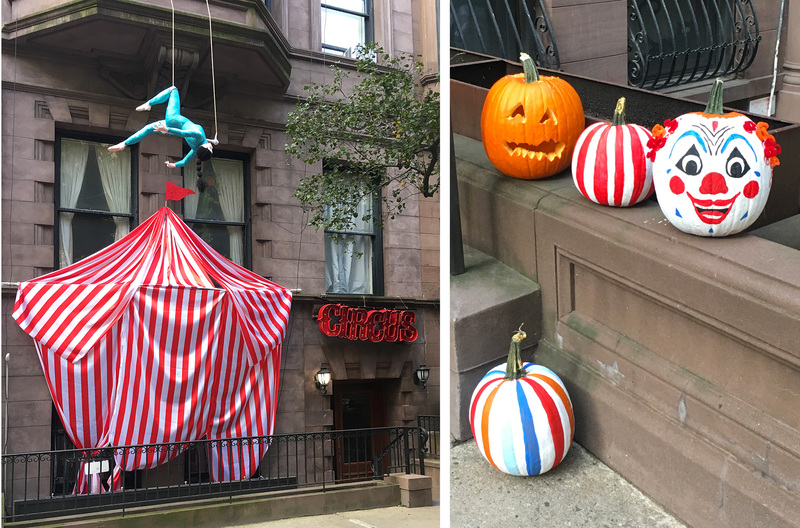 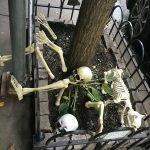 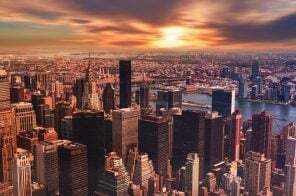 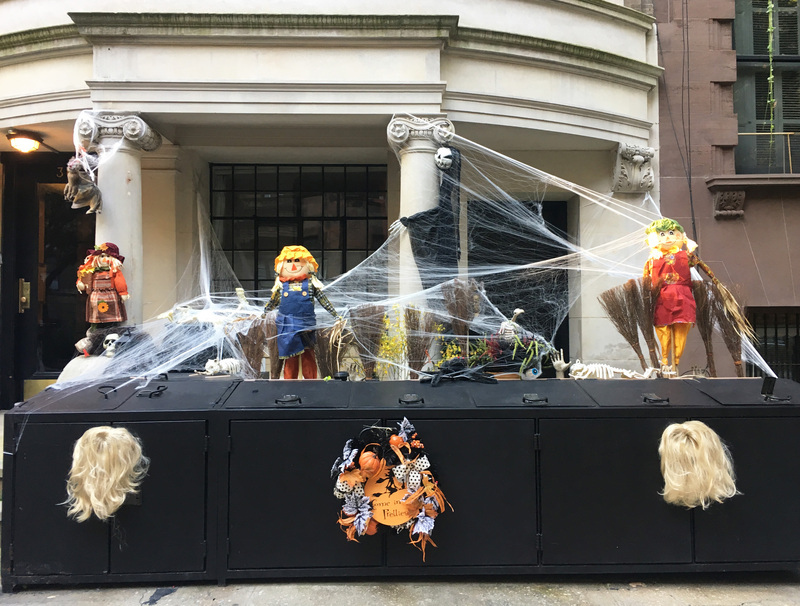 There are plenty of neighborhoods throughout the city that get in on the Halloween spirit and make for the best trick-or-treating, but arguably the biggest spectacle exists on the Upper West Side–probably not your first guess for spooky, kooky, and downright insane holiday decor. 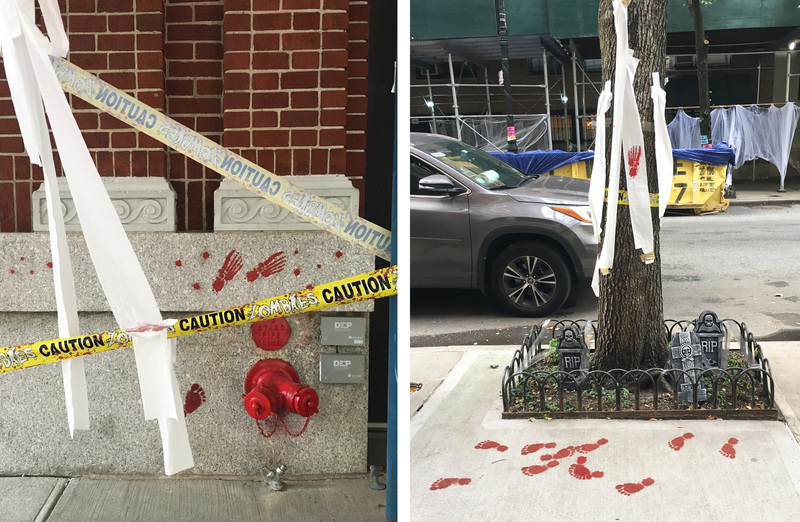 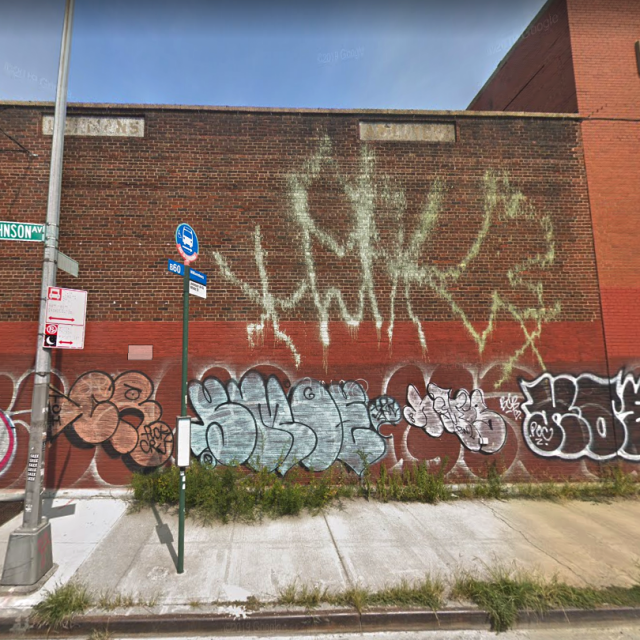 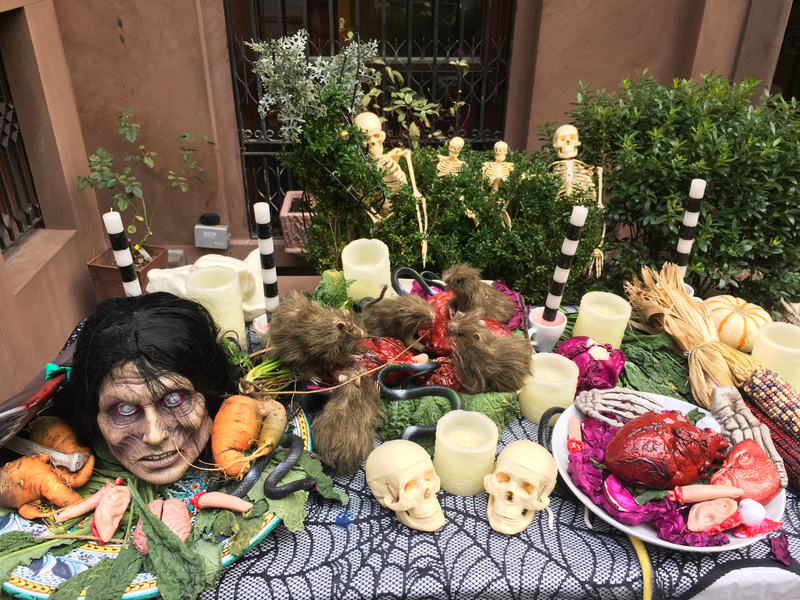 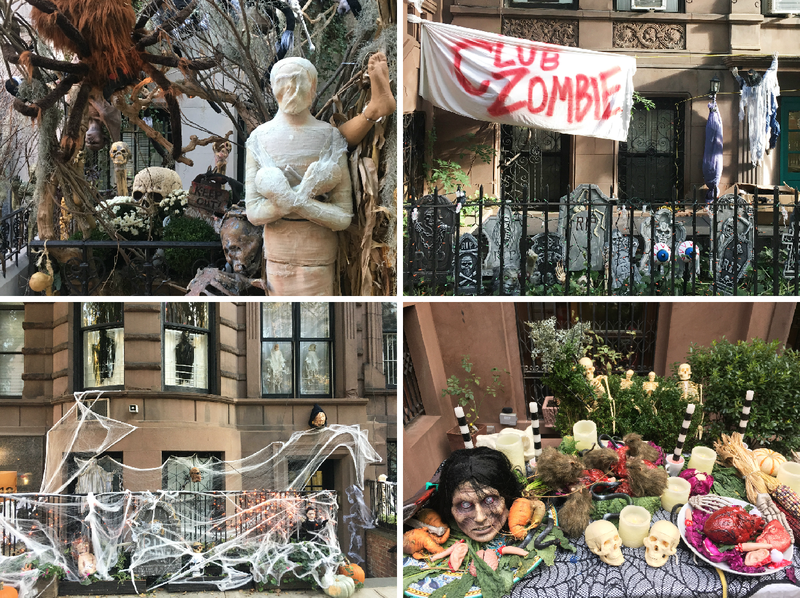 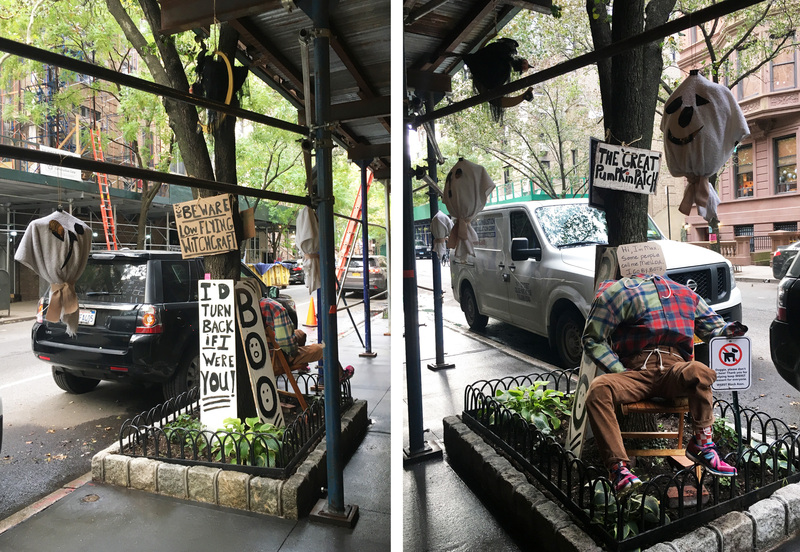 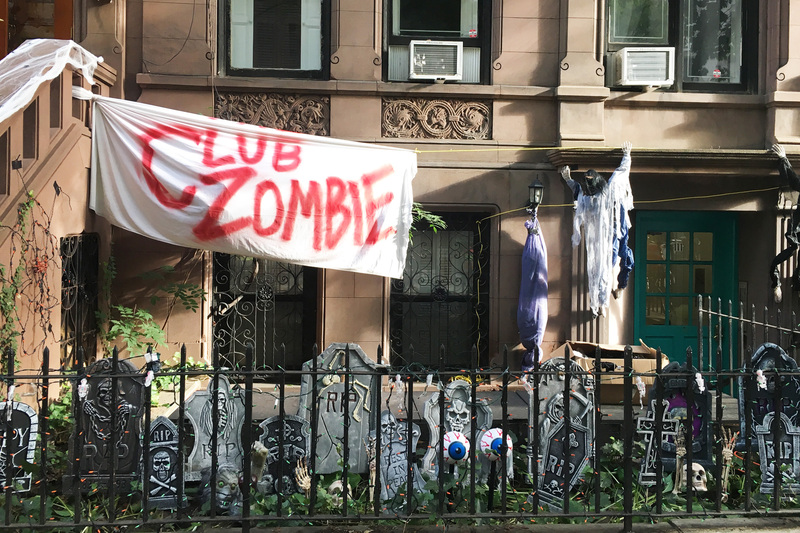 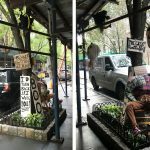 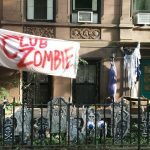 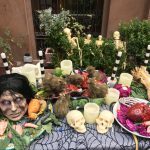 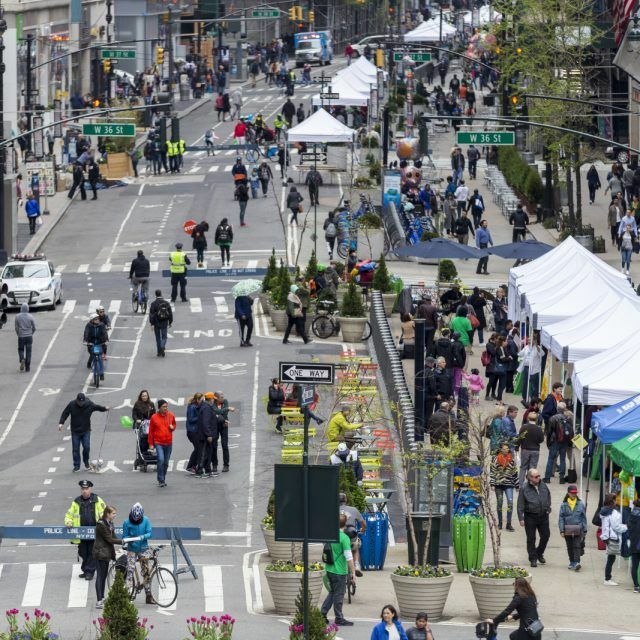 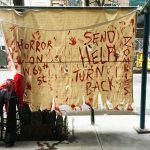 But thanks to the West 69th Street Block Association, the stretch of the street between Broadway and Central Park West turns into a wonderland of skulls, zombies, bloody scenes, and even a table setting complete with brains and rats. 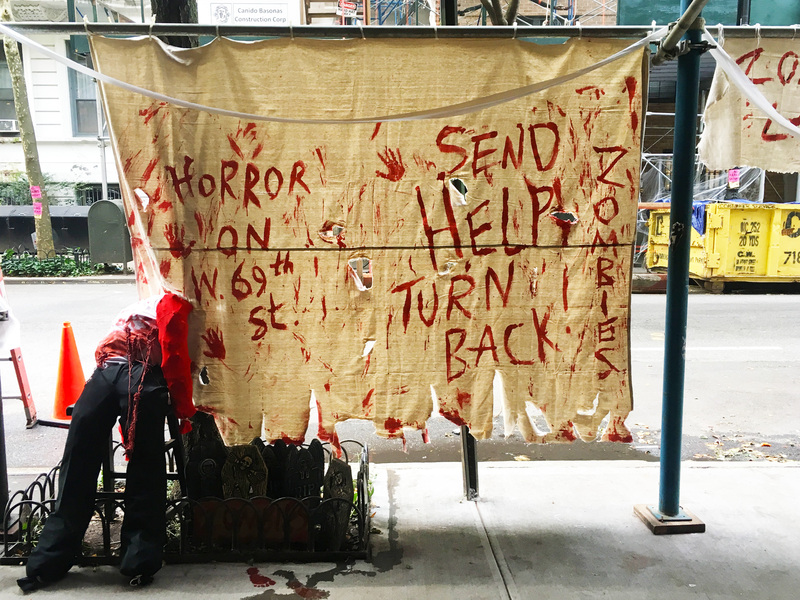 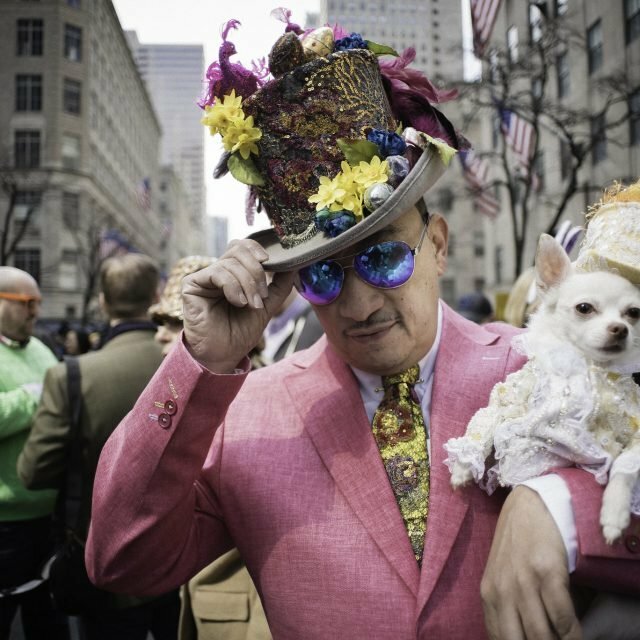 6sqft took a walk down 69th Street and captured all its Halloween mayhem in the photos ahead. 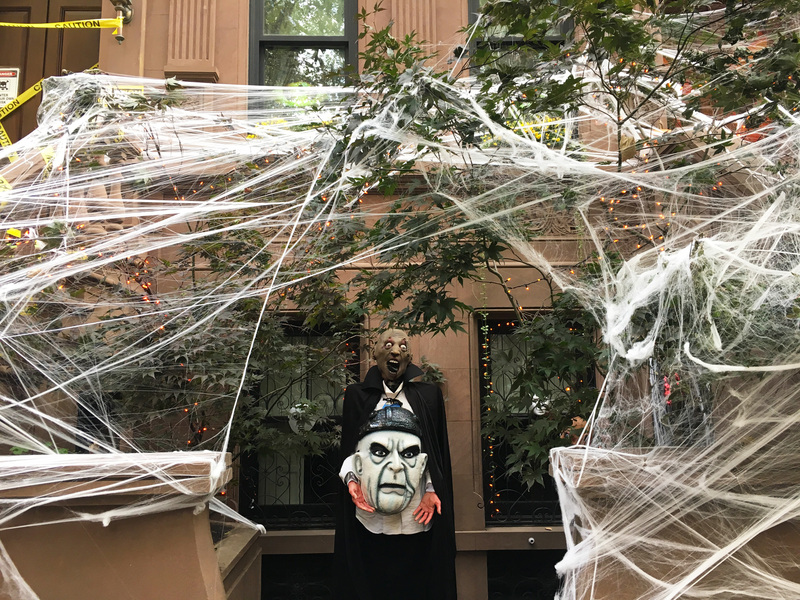 See even more photos in our gallery below… and Happy Halloween!